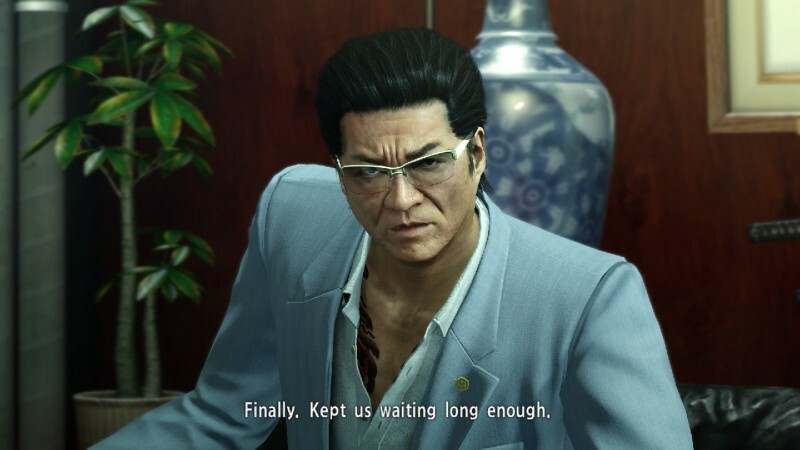 The origin story to Sega's long-running crime drama series Yakuza is now available to pre-order on PlayStation 4 in the US and Europe. It was confirmed in a western trailer that Yakuza 0 would be getting an European release back in March. Although the game was released on PlayStation 3 and PlayStation 4 in Japan in March 2015, the iteration for the US and Europe is only on the PlayStation 4 system. 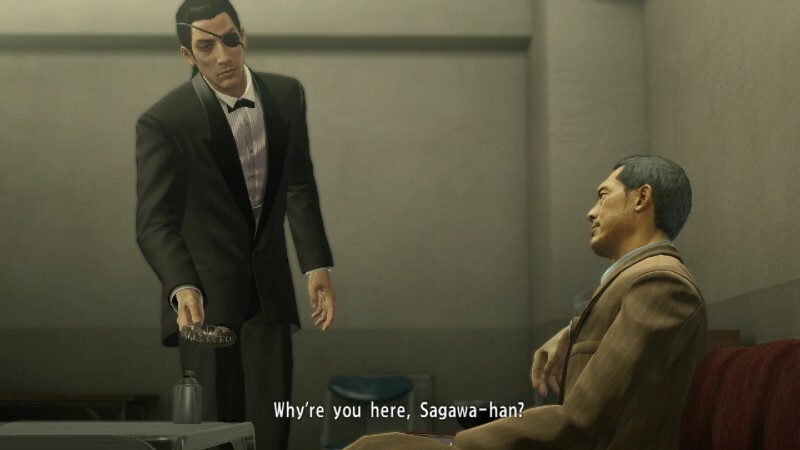 The game itself follows Kazuma Kiryu and Goro Majima (before he's known as the Mad Dog of Shimano) as they chase the almighty Yen and investigate the events surrounding the "the Vacant Lot" incident that is causing a power struggle with all the evil organizations across Japan. Yakuza 0 will be released both digitally and physically on January 24. 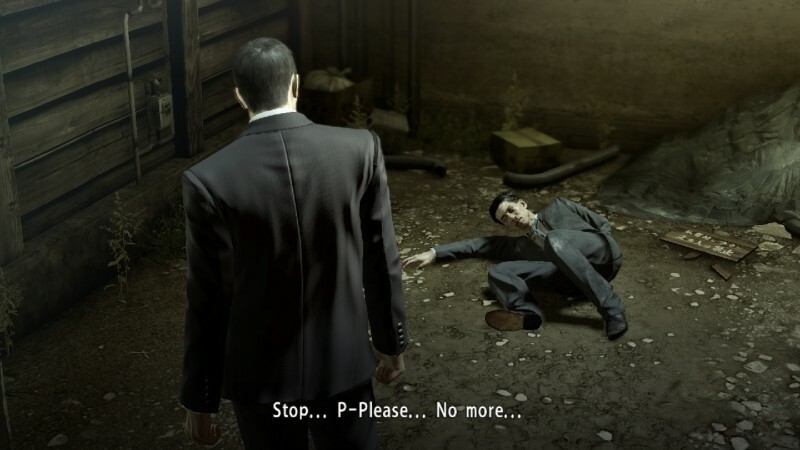 For more Yakuza 0 check out a few new screenshots below, or its E3 2016 trailer that showed off some chair-throwing, head-smashing fighting mechanics.